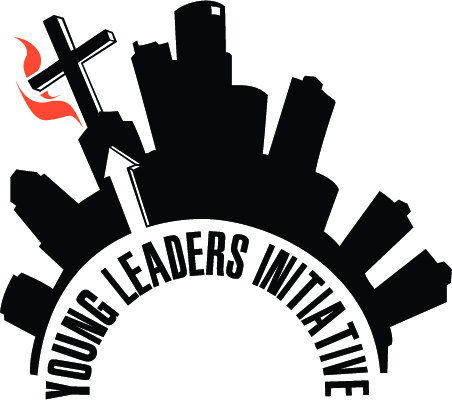 Sustaining donors authorize recurring gifts that help YLI continue its work "engaging young people as leaders for the transformation of the church and world" all year round. Choose one of our monthly donor club levels to receive specific updates regarding that ministry focus. Or, enter your own donation amount. One-time donations are also appreciated.